Cheppy is a small village in the Meuse region of France. 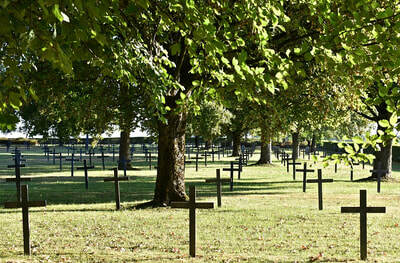 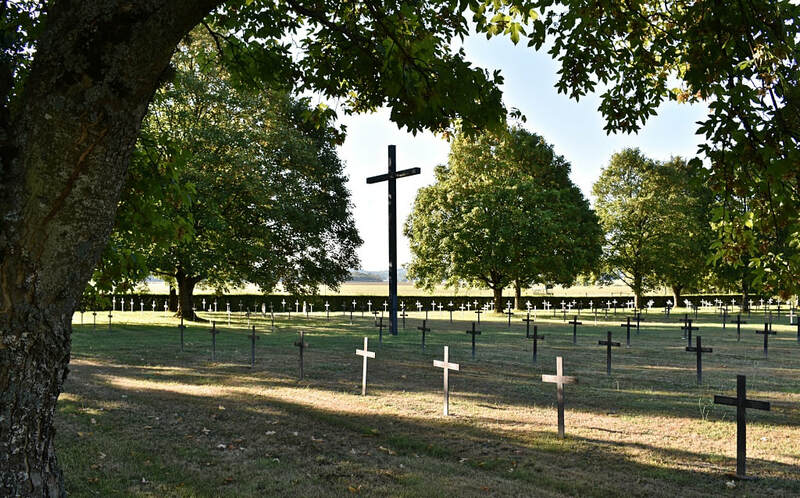 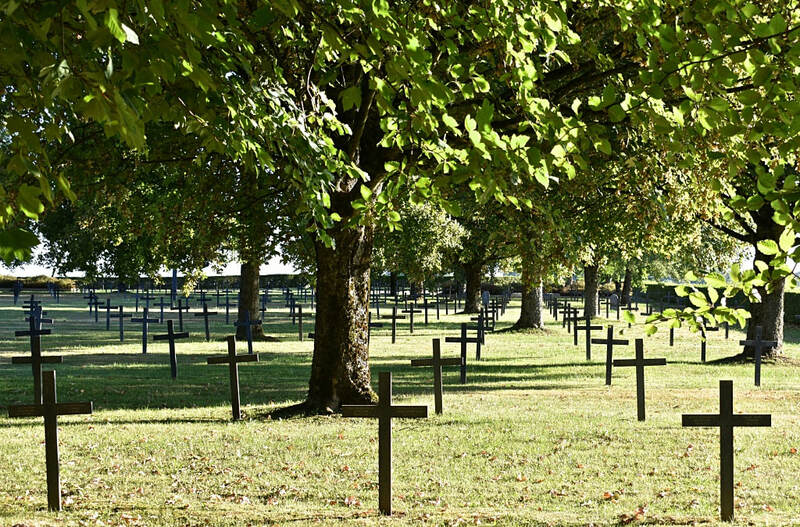 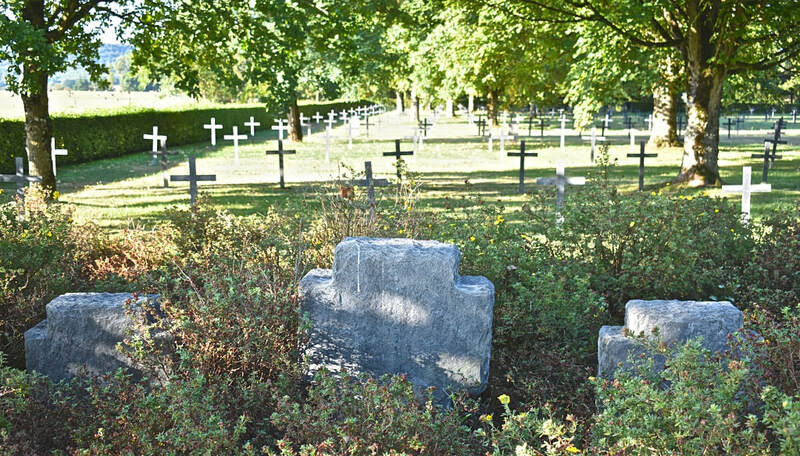 The German Military Cemetery is located to the East of the village on the Rue de Montfaucon. 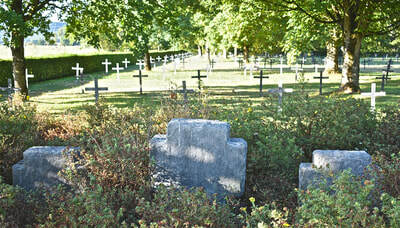 Cheppy German Military Cemetery contains 6165 German war graves from World War One.